From July to October 2016, Hungarian sound-poet-illustrator Kinga Toth was a WimmelResearch-Fellow and realized the project Living Text Bodies at Platform 12 on the Bosch campus in Renningen, a small town near Stuttgart. 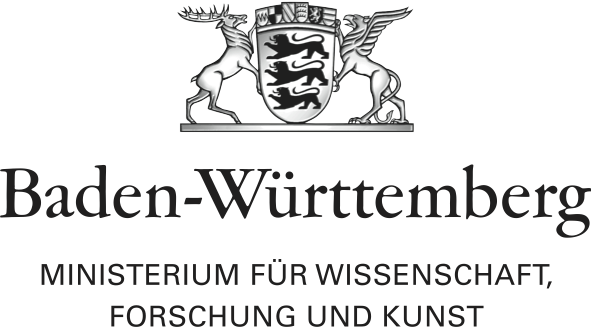 The WimmelResearch-Fellowship is a joint project between Robert Bosch GmbH, Akademie Schloss Solitude, and Wimmelforschung. The collaboration is based on the development of Platform 12, an experimental space designed by the artistic duo Wimmelforschung in collaboration with Bosch as part of Bosch’s new center for research and advance engineering. The platform offers an environment that allows its employees to work independently from the company’s organizational structure and serves as a creative hub. As an essential feature, Platform 12 includes a permanent collaboration with Akademie Schloss Solitude, in whose framework artists of various disciplines engage with the company as indirect observers and instigators from outside with their own artistic projects. As a result of the project Kinga Toth’s book “Wir bauen eine Stadt” was published by the Parasitenpresse publishing house (2016, nominated for Best Lyrikdebüt by Hause für Poesie, Berlin), her visual art work was presented in the Villa Rosenthal (exhibition, installation, 2017) and her sound composition by the German label: Attenuation Circuit (2017).